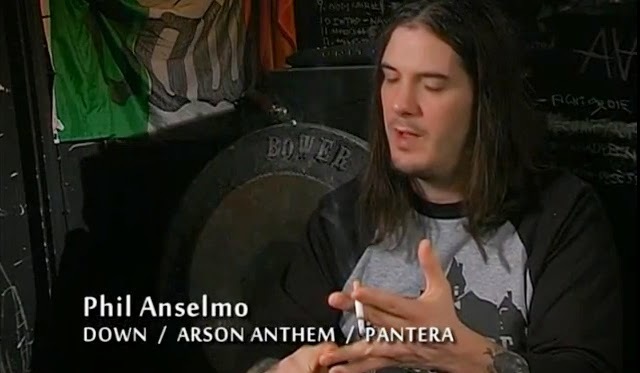 Here's an excellent documentary on the American southern metal scene. It was uploaded in it's entirety by it's producer Chris Terry a few days ago. OccultRock.com is based in the south so we can certainly vouch for the accuracy of Slow Southern Steel. Anyone who grew up here through the 80's remember the 'satanic panic' which is covered by many of the bands in the movie. It's a shame when I think back to how many great albums were burned in this time of southern hysteria. It's not all about that but... see it for yourself. Starring members/former members of Corrosion of Conformity, Buzzov-en, Sourvein, Weedeater, Goatwhore, Lamb of God, Dark Castle, EyeHateGod, Hank 3, Phil Anselmo and more.